"Very good visit with Dr. Mirza. He explained options and outcomes thoroughly and made sensible suggestions for my issue." 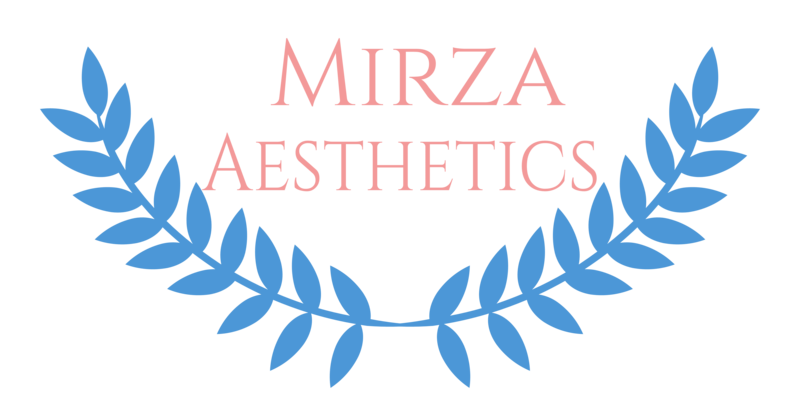 "I have only been to Dr. Mirza three times and he knows what Areas I want to improve and never disappoints. And he follows up to make sure all is ok."
"My discussion with the doctor was informative and I felt that we prioritize my needs in a proactive plan." "Had a great experience. Doctor is very thorough in explaining the different types of treatment." For once I got my done correctly! This doctor is very knowledgeable. He explains everything to you in a way you can understand. Very nice doctor! "He is very quick and professional. I am pleased with my results. I have had several different types of procedures and he is good at all of them. He asks for my input before doing any additional work." "This man should be given an award or some recognition for his practice of medicine. I went to him seeking relief for muscle and joint pain that topical crèmes and prescriptions haven’t been able to help much. After discussing many options and listening to Dr. Mirza present pro’s and con’s of each, he named one that stuck out to me. I opted for stem cell therapy . . . I’m very satisfied with how it turned out and would recommend Dr. Mirza to anyone!" "At first i read his mixed reviews so i was a little hesitant, but when i went in today to see him he made me feel relaxed. He did a great job with my lios. I chose the Juvederm ultra xc, and everything was opened infront of me. So i dont know why other clients of his were giving him 1 star reviwes,i thought he was amazing. Will definitely go back soon." "I had a great experience even thoughhe started by saying i needed 10 syringes of Bellafil to take care of all my atrophic scars. He did an amazing job with 3 cc I will most definitely be returning for more procedures." "Fastest treatment, convenient hours and locations and doctor promises not to raise prices on his existing customers. Doctor has a good selection of treatments and takes your opinion into consideration when he makes a suggestion."